What can these red little ones do for us? Use the expensive worms instead. 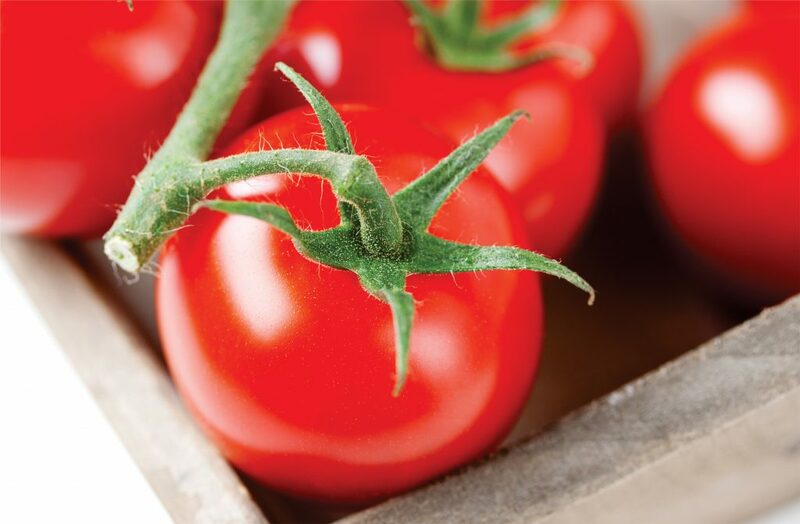 Tomato causes whitening, rejuvenation, reducing inflammation, removing china and wrinkles, removing fleas and microscopes, and peeling. Place the tomatoes 20 minutes on the face.